To the casual observer the aged joinery of old window frames and doors contribute a great deal of character to the building and enhance its appeal, to the inquisitive or trained eye the joinery can help in the dating and further understanding of the development of the building. 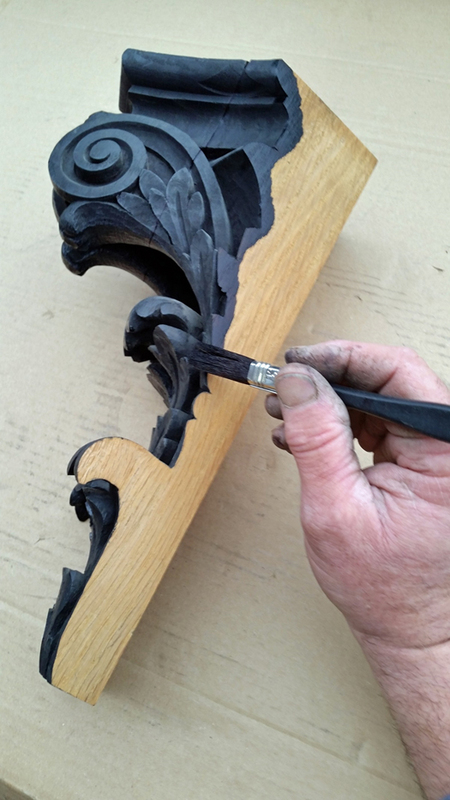 Often historic windows and doors have wonderful decorative mouldings either applied or carved from the solid, handmade iron hinges and latches are often found still working generations after they were made and fitted. Perhaps you’re lucky enough to enjoy large timber skirting boards maybe 12” or more high, or delicate and subtle mouldings on the slim glazing bars of fine Georgian sash windows? 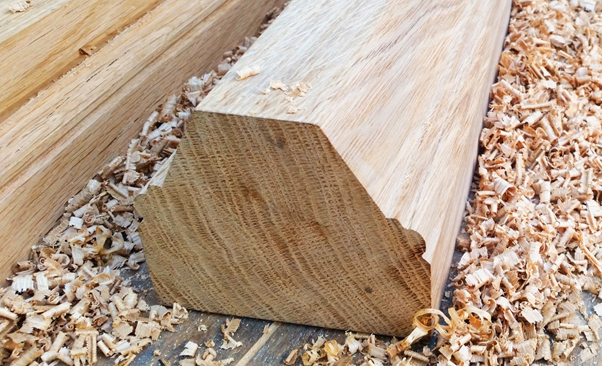 Or the wonderful oak mouldings found on some historic building façades and windows, the list is endless…. and we didn’t even mention doors! The timber joinery elements within a historic building contribute enormously to its appeal and like all things require a certain amount of care and maintenance from time to time. The wishes of the client. The location within the building. The opinion of the conservation officer. Taking these and other factors into consideration it can be seen that there is often a fine balancing act to be undertaken with this type of conservation work. We would be more than happy to offer our advice and opinion to help find a solution. The chosen repair method should always prioritise the historical and structural requirements first whilst satisfying the cosmetic and cost requirements as well. The timber we use is chosen for its suitability and checks are carried out to ascertain its moisture content, grain orientation, age and species. Most of our oak is sourced from woodland in Sussex with some of our joinery oak coming from France. 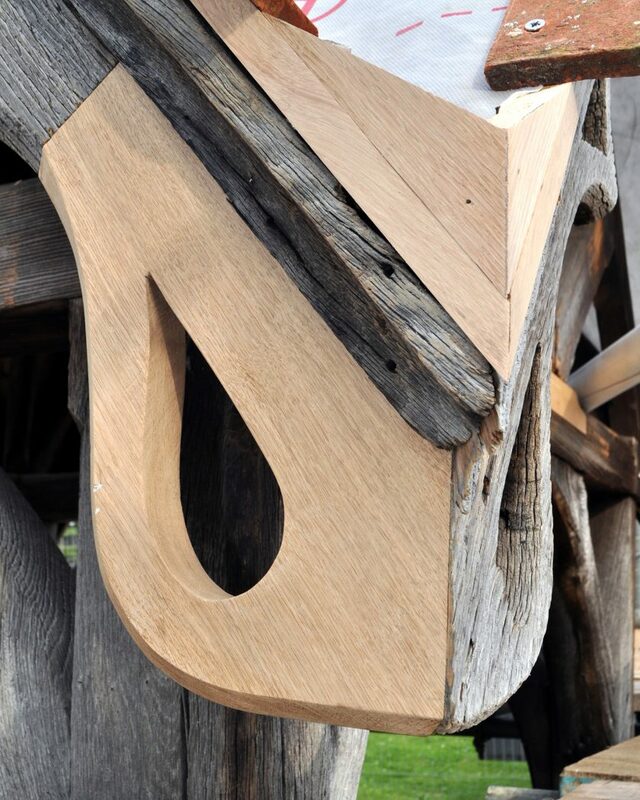 Scandinavia provides the source of our softwood used on internal and painted joinery. The use of modern resin adhesives. Stainless steel reinforcement brackets, screws, pins and bolts. Hand wrought blacksmith made iron brackets and nails. 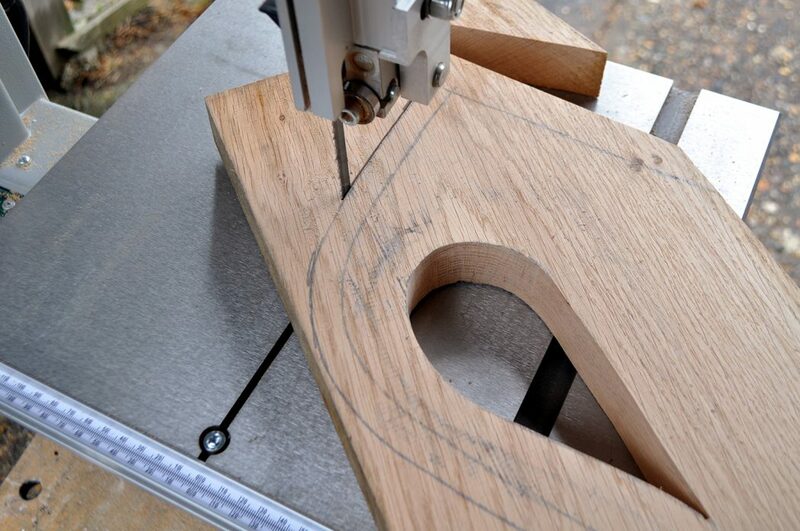 Hand cutting traditional joints such as scarf or mortice and tennon joints. and on smaller internal items found internally on joinery, furniture, fixtures and fittings, architectural mouldings and carved items etc. 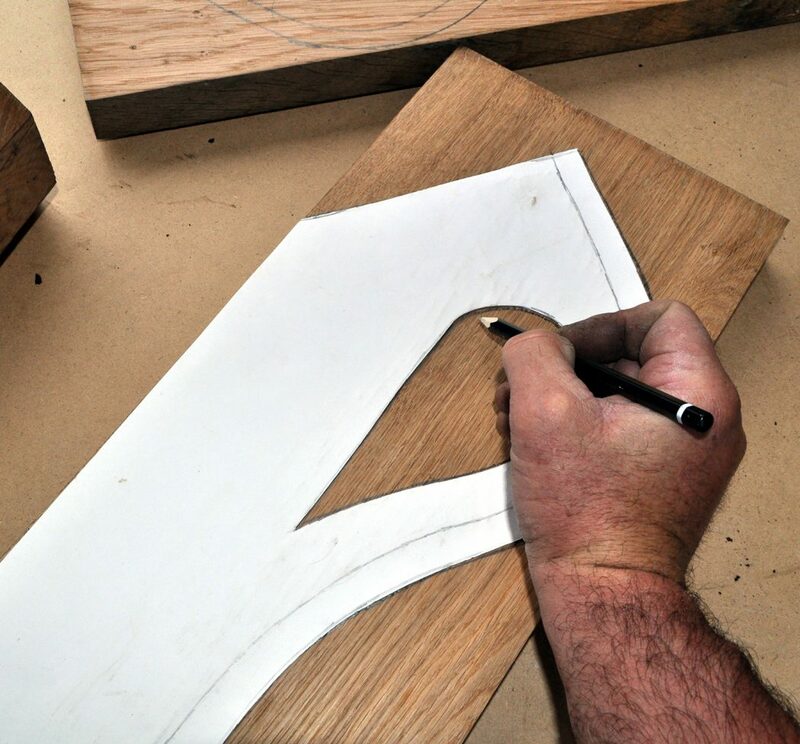 We often have to use traditional wooden hand planes to give us the required moulding profiles and surface finish particularly when spliced repairs to moulded windows or heavy structural timbers are undertaken. 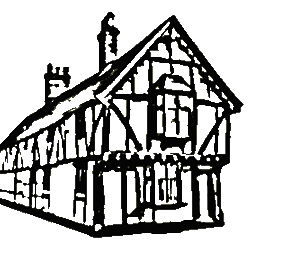 So if you need sympathetic replacement joinery or accurate repairs carried out to your existing historic joinery we are all you need to know. 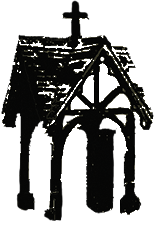 Traditional skills for traditional buildings that’s us…..